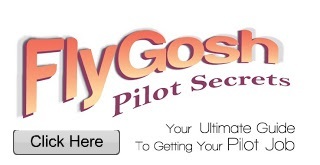 Fly Gosh: Sky Diving - Now available in Malaysia ! We are now introducing skydive event in Melaka! Our skydive event is applicable for 1st timer or beginner only, we are not designed for profession or student skydiver. - 1 souvenir and event certificate for every participant. - Proposed Location : Sg Rambai Aerodrome in Melaka OR Langkawi Airport in Kedah. - Source Video will be given back after the jump is completed. * The date and time is subject to change depends on conditions and weather. * Advance booking is required. Please allow at least 3 working days to booking process. * We accept bank transfer or online credit card payment. Please provide us your full name, IC/Passport number, address, contact number.